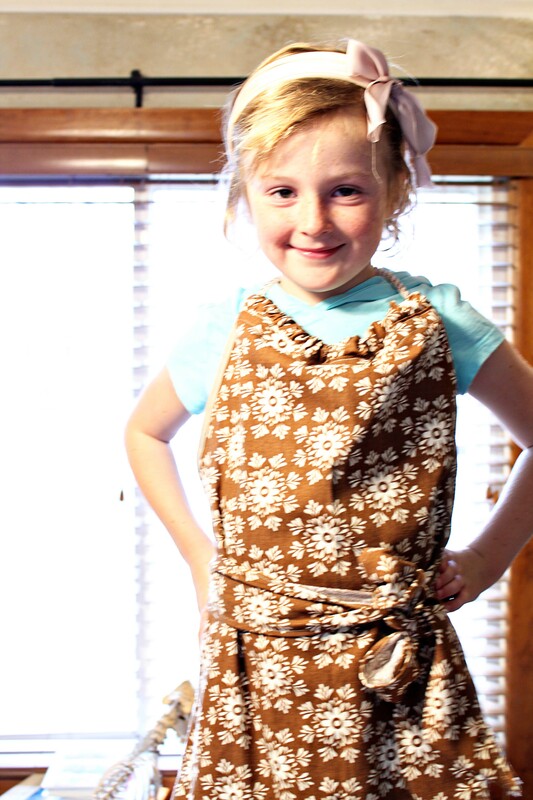 Since I just wrote a post on aprons, I thought I would look around for some fun pot holders. I scrolled through more owl pot holders than I ever imagined. The only one I really loved is by April Cornell. Enjoy some of the variety below. Maybe it will inspire you to make some as Christmas gifts. All these potholders are by April Cornell for $14.00. 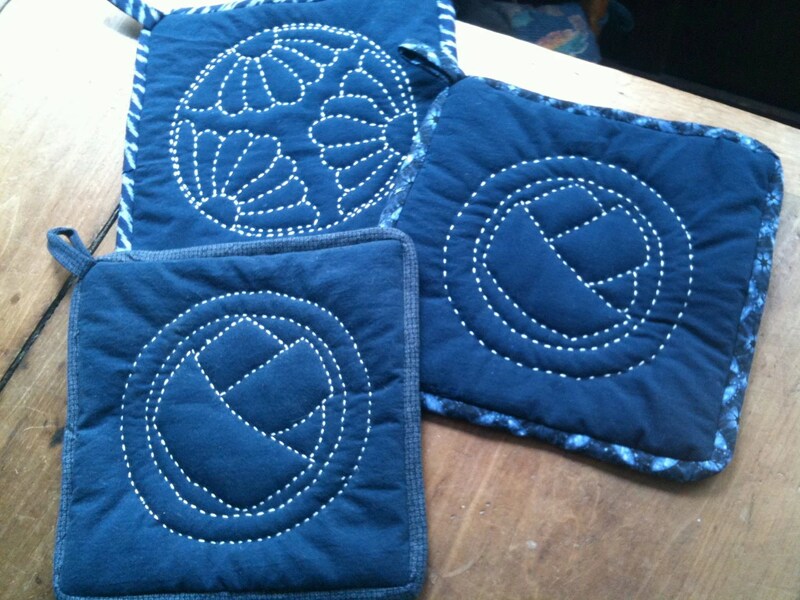 Wouldn’t it be fun to make Portrait Potholders for the whole family? 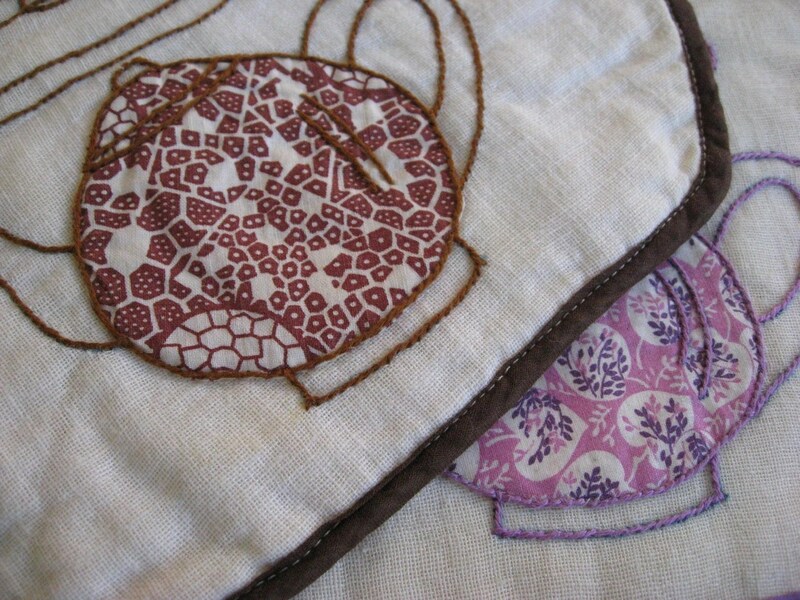 Pot holders from Antropology for $12.00. Although this blog doesn’t have the best photography, I did like their ideas on what to do with left over jeans. Making a carpet on which to wipe your feet sounded like a plan. Here is the link. These are Marimekko pot holders for $13.00. Love the bold colors. 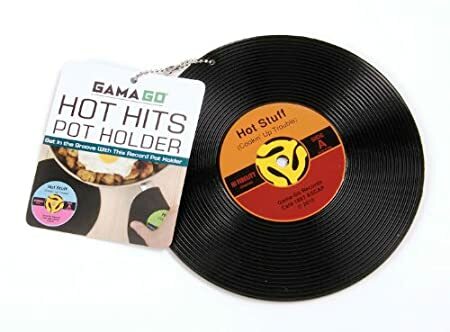 These are Gama-Go pot holders from Amazon and made of molded silicon ($8.95), but I think they could also be made from felt and have your favorite song stitched on. 2 for $16.00 from here. Two for $14.00 from here. Two for $10.00 from here. 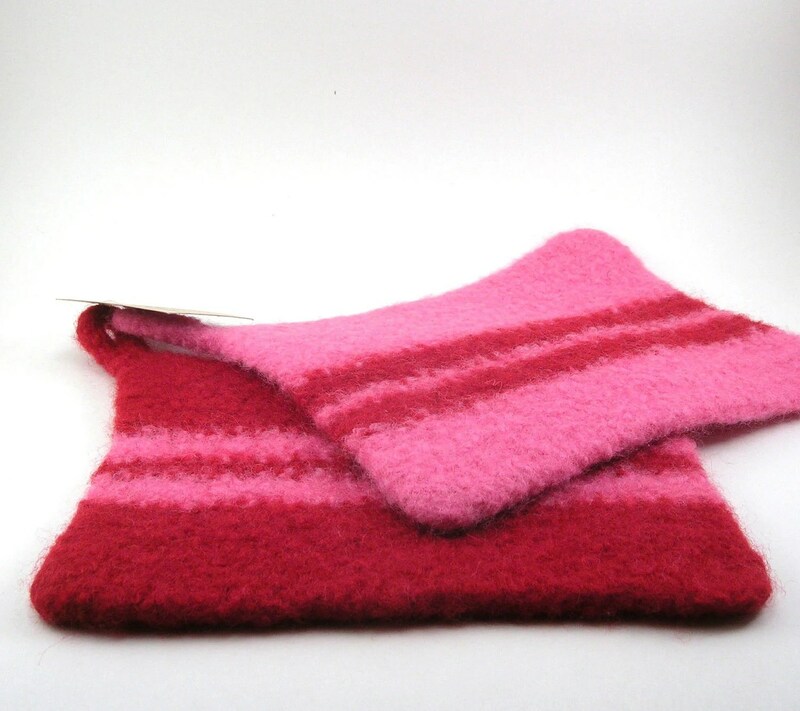 Two felted wool pot holders for $22.00 from here. 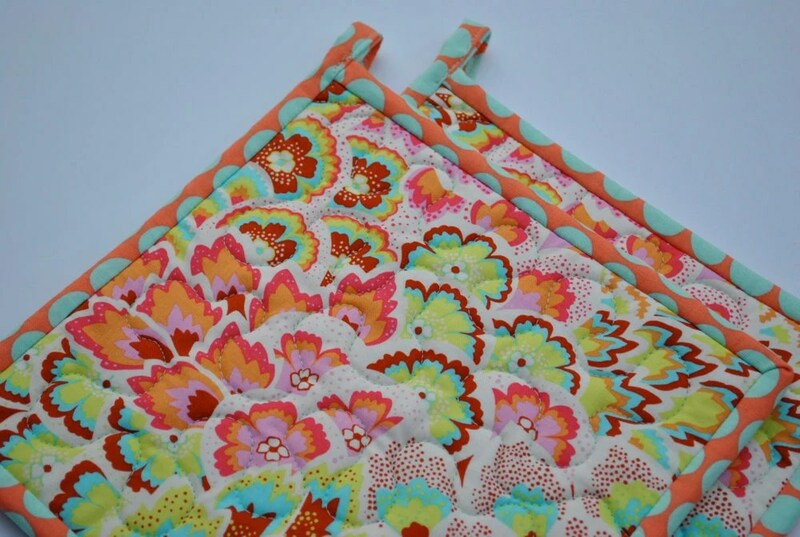 One rag pot holder for $18.50 from here. 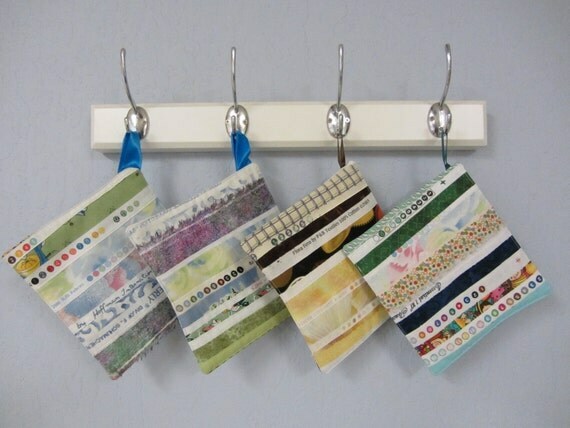 One selvage pot holder for $10.00 from here. One Sashiko pot holder for $25.00 from here. 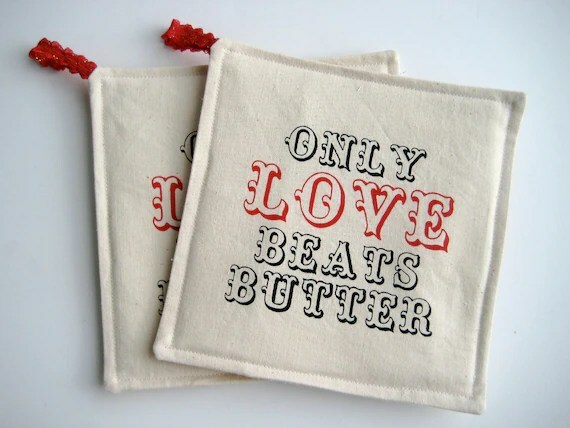 One pot holder screen printed for $18.00 from here. Vintage tea-pot holder from here. This item sold, but I like the look. 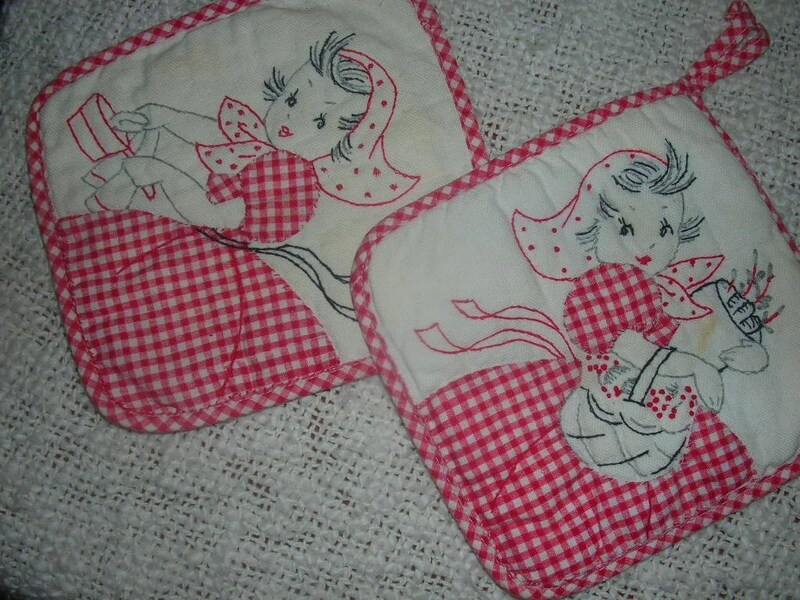 A pattern for two vintage crocheted pot holders on Ebay for $6.99. This is a leather pot holder with the King Arthur logo on it. I’m not sold on the leather idea, but maybe you could burn in a family brand–like the Circle W–to make it a unique gift. A random post about pot holders. Thanks for “potting” up with me. 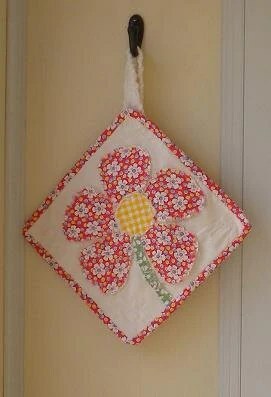 This entry was posted in Projects and tagged oven mitt, pot holder, vintage pot holder. Bookmark the permalink. 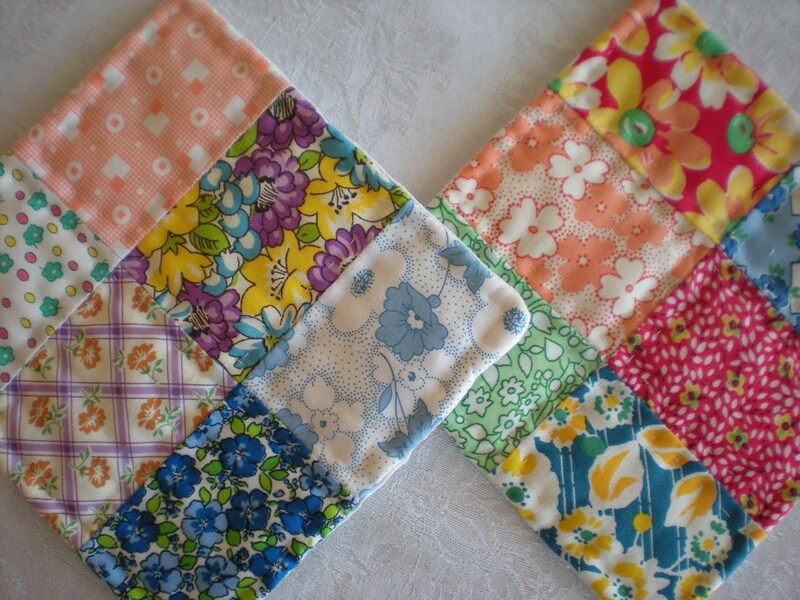 5 Responses to Projects–Potholders I Love. Family gatherings are a great place to lose things. Or gain things. I have come home from a family gathering minus three gloves and one casserole dish, but have gained two coats, four cousins, and a new recipe. BTW mine are covered in burnt stuff too. I tried picking it off, and now my oven mitts have holes right where my fingers end. Well, I’m not sure if it is a good thing or not, but our April Cornell left the area years ago, so I thought it was gone forever. Just googled it and…….some styles I love.. So, thanks for the post. Proverbs 9:1,2,4,5 Wisdom has built her house…she has set her table. Come! Proceed in the way of understanding. Somewhere in the bottom of a box of fabric is some heat insulated batting that would work great for these potholders…much quicker project than the lonely single oven mitt i made once. My favorite oven mitts are a pair i bought from a wholesale groc store with a restaurant supply section. And they are covered with burnt griminess as well! I understand about the “burnt stuff!” I am thinking that I will do pot holders next year. maybe. I think I need to invest in a proffessional set ov oven mitts as mine now have holes burnt all the way through. I didn’t know about “heat insulated batting”. Is that found at regular fabric stores or did you specail order it?